New frameworks, technologies and processes have been redefining recruitment systems, talent development programmes and global succession planning. What is the most effective and sustainable structure in the marketplace? 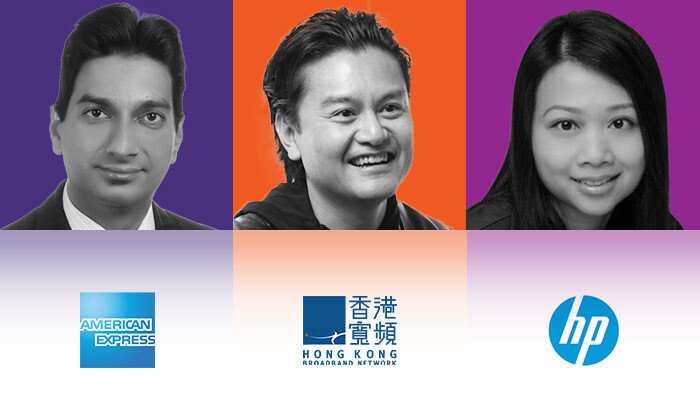 HR executives from American Express, Hewlett-Packard and HK Broadband Network will join other top-level speakers at next year’s Talent Management Asia 2016 to discuss the most successful strategies on talent management and human capital strategy. Talent Management Asia 2016 is a two-day conference held in Hong Kong, Kuala Lumpur and Singapore in March 2016. The annual event is attended by regional HR leaders and senior HR specialists from the biggest employers in Asia. 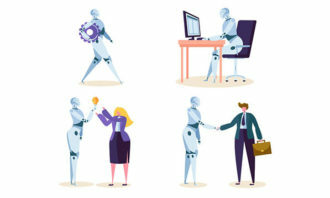 “Talent management and talent development have become more critical to business strategies because most organisations are now operating globally,” said Aditi Sharma Kalra, regional editor of Human Resources magazine. Now in its 4th year, Talent Management Asia will explore the most pressing issues organisations and HR practitioners are currently facing today. Kabir Julka, regional director and head of human resources at American Express, is known for his expertise in strategic partnership and thought leadership. Before moving to the Hong Kong office, he supervised a large global services centre and initiated various talent and people initiatives at American Express in India. Julka holds a Bachelor of Arts with a specialisation in Economics and an MBA in Human Resources. A talent and leadership development professional for 13 years, Cynthia Lee Mai, head of talent management for Asia pacific & Japan at Hewlett Packard, has worked with various MNCs and collaborated with leaders from China, Japan, Korea, Australia, India, North America and Europe throughout her career. Before joining HP, she was the APAC talent manager for Microsoft and senior manager for leadership development programmes at Red Hat. She holds a Masters of Arts in organisation and management development and numerous certifications in training programmes and psychometric tools. 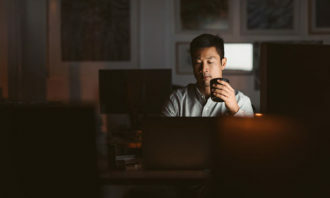 With over 20 years of experience in the telecommunications industry, LAI Ni Quiaque (NiQ), head of talent engagement and chief financial officer at Hong Kong Broadband Network Limited (HKBN), has received numerous industry awards, including the Global Telecom Business Magazine’s “Top 50 CFOs in the industry to watch”. Prior to joining HKBN, NiQ served as director and head of Asia telecom research for Credit Suisse and was involved in numerous global fund raising for Asian carriers before he joined HKBN. The list of organisations participating in the Talent Management Asia 2016 agenda is continuously growing, and among the top companies participating are Coca-Cola, Essilor, HCL Technologies, Mitsubishi and Schneider Electric. 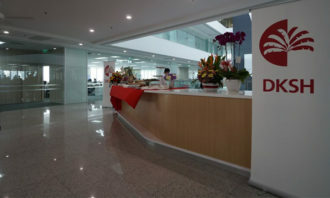 All presenters and panellists, such as Angeline Oh, group talent management and development vice president at SingTel, are director or vice president level HR professionals with regional responsibility. To be held in Hong Kong, Kuala Lumpur and Singapore and in March 2016, Talent Management Asia is Asia’s leading HR strategy conference. The two-day annual event is focused on global best practice HR strategy, features an agenda dominated by case studies and global thought leadership, and attracts a large audience of senior HR generalists and specialists as well as and CEOs, CFOs and COOs closely involved in their companies’ HR strategy. Talent Management Asia 2016 will discuss the most critical issues in talent management and human capital strategy, including employee engagement, retention, performance management, learning and development, leadership management, succession planning, compensation and benefits, HR technology, diversity and inclusion, mobility, employer branding and many more. To get a global and Pan-Asian regional view of talent management and to increase your skills across the human resource management spectrum don’t miss Talent Management Asia in March 2016. To review the topics & agenda, check out the stellar speaker list and reserve your seat, visit www.talentmanagement.asia. For more information please contact Seraphine Neoh on +65 6423 0329 or seraphinen@humanresourcesonline.net. Overall vacancies are expected to increase this quarter. Do you have the skills needed by Singaporean companies to fill these crit.. Looking for a job that gives you the feeling of helping people, but also comes with a regular paycheck? ..